R. David Paulison is a nationally and internationally recognized leader in emergency and disaster response and recovery, completing seven years of service to our Nation culminating as Administrator of the Federal Emergency Management Agency (FEMA). This appointment followed a 30-year career in emergency management and emergency service. Mr. Paulison is a proven organizational leader who led the restoration of FEMA as a competent, credible agency while coordinating with public and private entities to provide more responsive and effective disaster assistance to states, communities and disaster victims. He designed and implemented a new strategic vision for FEMA; developed new and creative senior and junior staff; obtained and maximized the value of new resources that more than doubled the budget and staff of the agency; established accountability and coordinated efforts across federal departments and agencies in coordination with State and major city elected officials, non-government and volunteer organizations and the private sector. 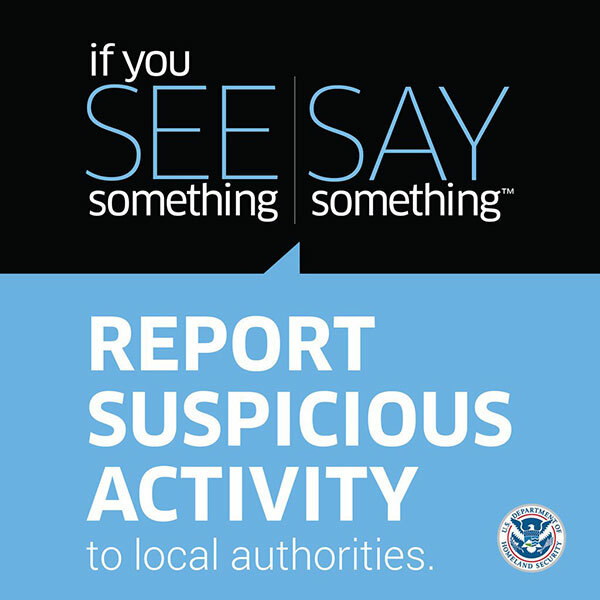 Responsible to the President of the United States, the Secretary of the Department of Homeland Security and the American people for stewardship of FEMA’s $9.6 billion annual budget, a 16,000 plus member workforce and mission profile to prepare for, mitigate against, respond to, recover from domestic disasters and emergencies – whether natural, man-made or an act of terror. Mr. Paulison is a highly recognized national speaker and media commentator with significant foreign relations experience. Mr. Paulison served as Administrator of the United States Fire Administration from 2001-2005, a Senate confirmed Presidential appointee. Additional duties in 2003 and 2004 included service as the Director for Preparedness, FEMA. 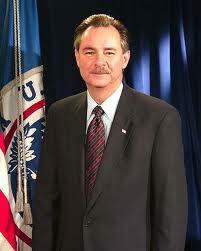 He also served on the transition team during the design of the Department of Homeland Security. Chief Paulison retired as Fire Chief of Miami-Dade County in 2001 after 30 years in the fire service and nine years as Chief. During his tenure, Chief Paulison was responsible for the Office of Emergency Management (OEM) and the internationally experienced Urban Search and Rescue Team. Mr. Paulison holds a Bachelor of Arts and is a graduate of the John F. Kennedy School of Government Program for Senior Executives at Harvard University.